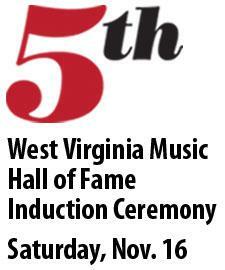 The 5th induction ceremony into the West Virginia Music Hall of Fame, was held November 16, 2013, at the Culture Center in Charleston, W.Va., featuring Melvin Goins, Shayla Leftridge, Betsy Bare, Landau Eugene Murphy Jr., Peter Marshall, Wayne Moss, Tim O'Brien, Friendly and Curtis Womack, the Reverend R.L. Bush and more. 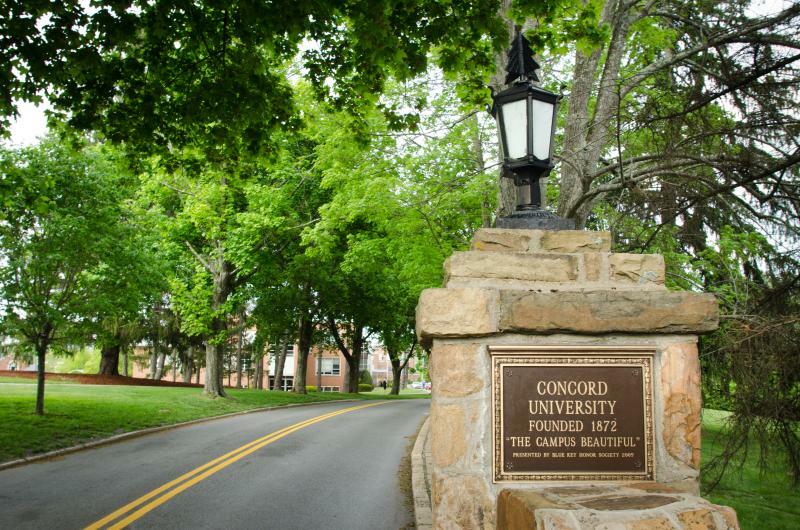 This is the first semester Concord University has offered a Master of Social Work. It's one of four programs Concord has developed since becoming a University in 2004. The programs have the potential to help improve overall public health in the area. As you prepare for your family's big Thanksgiving Day meal, don't be nervous. The cooks at America's Test Kitchen have got you covered and one of them is a West Virginia native. 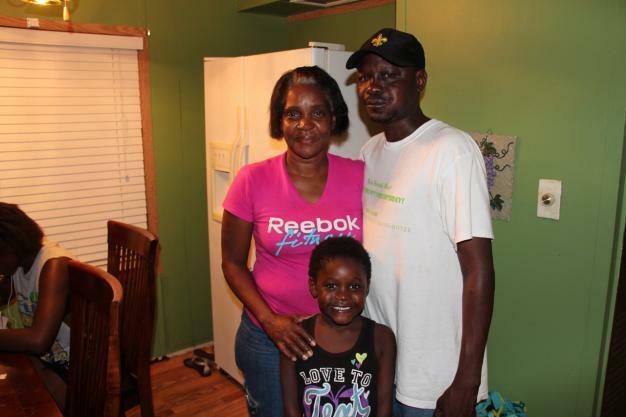 Bridget Lancaster was born and raised in Cross Lanes, just outside of Charleston. She's been testing recipes in the company's kitchen in Boston since 1998. Now she is one of the stars of America's Test Kitchen and Cook's Country Television Show seen on PBS. Wednesday night at 9:00 on West Virginia Public Radio, Bridget and her kitchen colleagues will be serving up Thanksgiving Day tips. 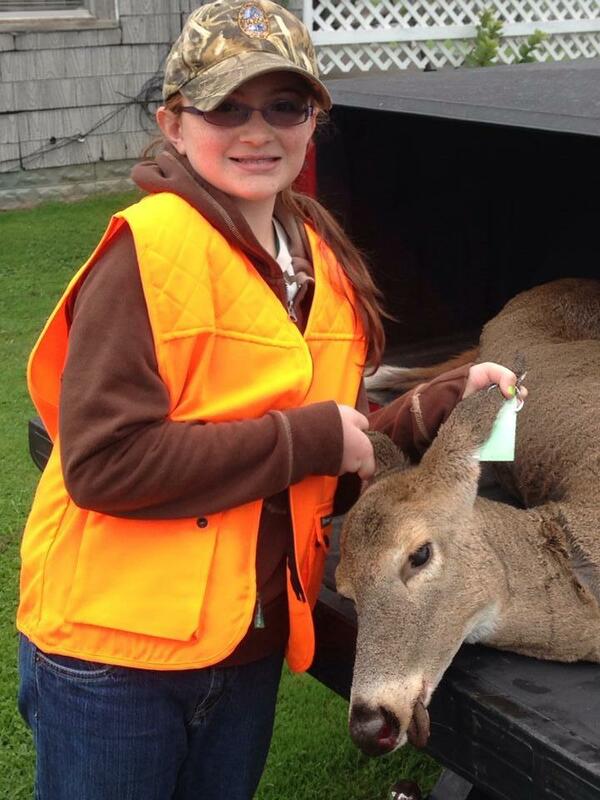 For two weeks, beginning Monday, Nov. 25 and ending Saturday, Dec. 2, it’s open season in 51 counties across the state as hunters hit the woods looking for that prize buck. A southern West Virginia town works to revitalize itself. Appalachia remembers John F. Kennedy’s assassination. A bicyclist pedals across the country raising awareness of Lyme disease. And a Kentucky writer discusses his latest book. Governor Tomblin and his wife Joanne honored the 50th anniversary of the assassination of President John F. Kennedy a day early by rededicating a plaque that hangs in the lower rotunda of the Capitol. The symbol commemorates Kennedy’s speech delivered on the Capitol steps June 20, 1963, celebrating West Virginia’s 100th birthday. 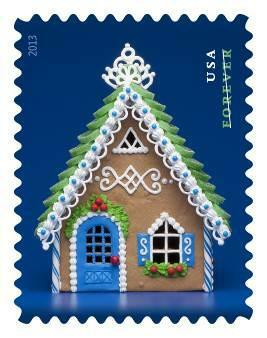 The United States Postal Service is preparing for the busiest shipping season. The delivery service says online shopping is continuing to increase deliveries. This year, USPS expects volume to increase by 12 percent.USPS is projecting 14.7 billion cards will be delivered from Thanksgiving to New Year’s Eve. A town in Southern West Virginia is rolling up its sleeves to revitalize downtown. The goal is to turn the main street in Princeton into a safe place to socialize, shop, and grow. Residents basically decided to stop complaining about the rundown reality, and do something to change it. What are the potential side effects of cracker plants planned in West Virginia and Pennsylvania? Some folks in Eastern Kentucky are having a potentially explosive problem with their wells. 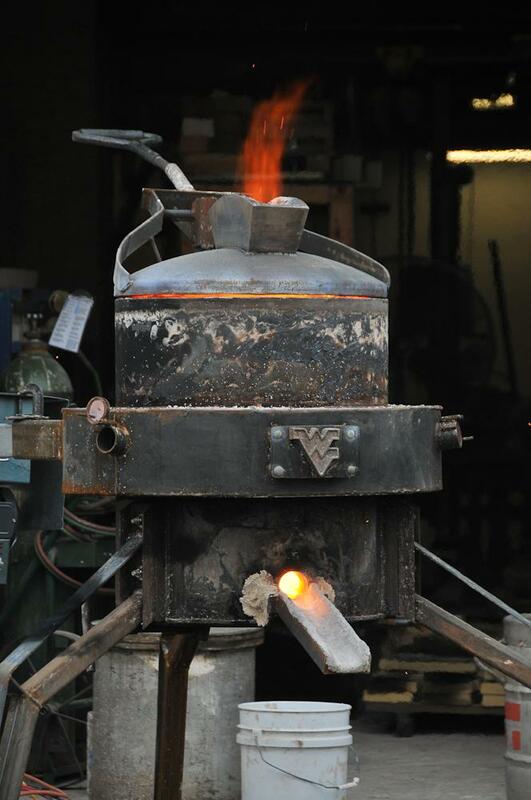 Some hot doings on a cold day recently at West Virginia University. And new inductees join the West Virginia Music Hall of Fame. 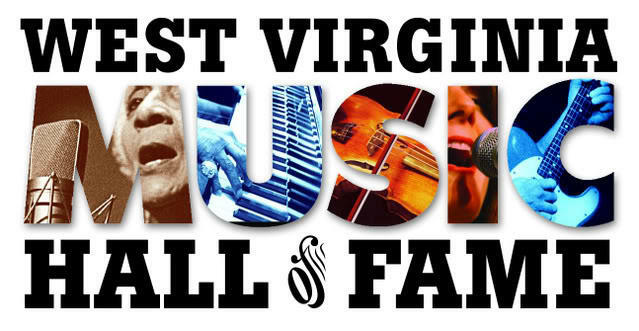 Update: You can watch the performances from the West Virginia Music Hall of Fame here. When the West Virginia Music Hall of Fame inductedtheir 5th class on Saturday night, a wide swath of musical styles wasbe featured. 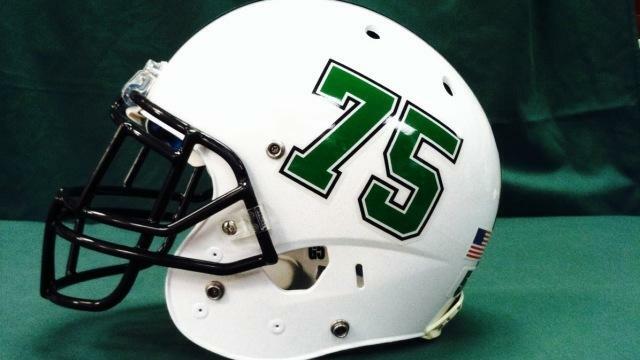 Marshall's football team will wear the number 75 on its helmets at its next game in memory of the victims of the 1970 team's plane crash. Marshall (6-3, 4-1 Conference USA) plays at Tulsa (2-7, 1-4) on Thursday night. Thursday is the anniversary of the Nov. 14, 1970 crash just short of Tri-State Airport near Huntington. The crash killed 75 people. A concert of modern dance that explores the history of the coal mining industry in Appalachia is touring Southern West Virginia. Two groups are working together to tell the story of the coal industry in Appalachia from the turn of the century to the 1920’s. 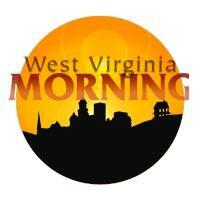 Listen for new open and closing theme music on West Virginia Morning this week. 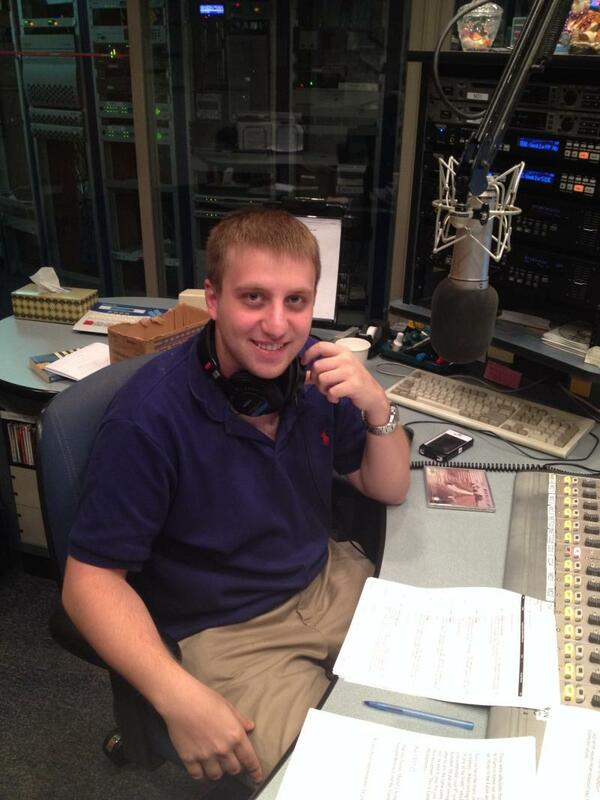 Local composer Matthew Jackfert, a part time board announcer at West Virginia Public Radio, was commissioned to write a new theme for the weekday news program. Click to listen to the old theme music here. Listen to the new theme here. Many thanks to the talented musicians who performed this stunning new work. As efforts to improve West Virginia’s standing in the ranks of academic achievement continue, some parents are opting out of the public school option and homeschooling their children instead. 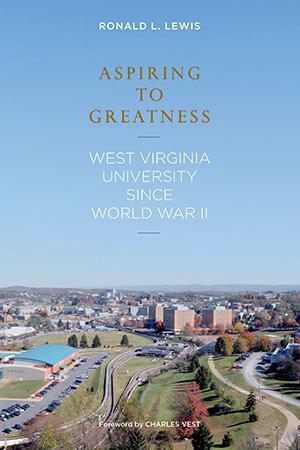 As part of Mountaineer Week at West Virginia University, WVU’s Festival of Ideas lecture series will host the author of a new book about WVU’s history over the last six decades. Concord University is hosting a special one-time screening of the story about two average working people with a passion for contemporary art. “Herb & Dorothy 50x50” tells how Herb and Dorothy Vogel and the ‘road trip’ process of donating their art to museums across the country. 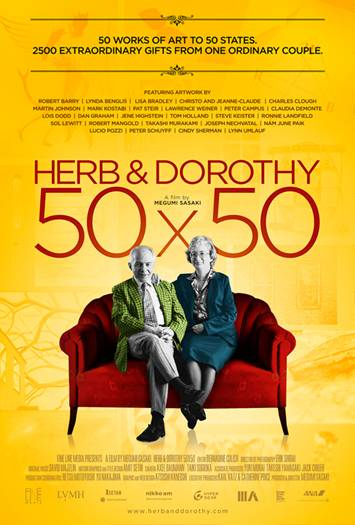 The documentary, “Herb & Dorothy 50x50” details the Vogel’s gift to this country and the final chapter of their extraordinary lives. It’s a follow-up to the award-winning “Herb & Dorothy (2008) by Megumi Sasaki. West Virginia University’s College of Law hosted three visiting professors from the University of Guanajuato last week. “Mexico Week” at the law school featured lectures and panel discussions giving students an opportunity to better understand life south of the border. Perhaps the longest standing relationship WVU has with a sister school abroad is with the University of Guanajuato. 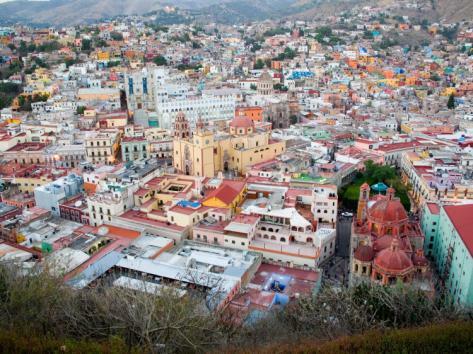 In continuing with that tradition, professors from the school in the small university town of Guanajuato came to share their world with students. How much mine-able coal is left in Appalachia? An old coal company store in Southern West Virginia has some spooky history. We revisit the story of the Greenbrier Ghost, through the voices of school children. And learn how growing a garden benefits women in a Pocahontas County prison facility. Hunters and anglers who use the Monongahela National Forest will have to avoid a large area while timber is being harvested. The U.S. Forest Service and the state Division of Natural Resources say they'll have to steer clear because of safety concerns while helicopters move logs. The work was set to begin Friday and could last as long as six weeks, depending on weather. High school basketball powerhouse Huntington Prep tipped-off its fifth season last night in Huntington. Rob Fulford grew up in Mullens, West Virginia. A town known for its basketball prowess to those involved with the sport around the state. Its home to the D’Antoni family and former Marshall great and current Los Angeles Lakers Head Coach Mike D’Antoni and others like Jerome Anderson who had a short stint in the NBA. The company that published Crapalachia by West Virginia writer Scott McClanahan is venturing into film and one of their first projects will be based on the legend of a Greenbrier County woman murdered in 1897. When will coal be too expensive to mine? 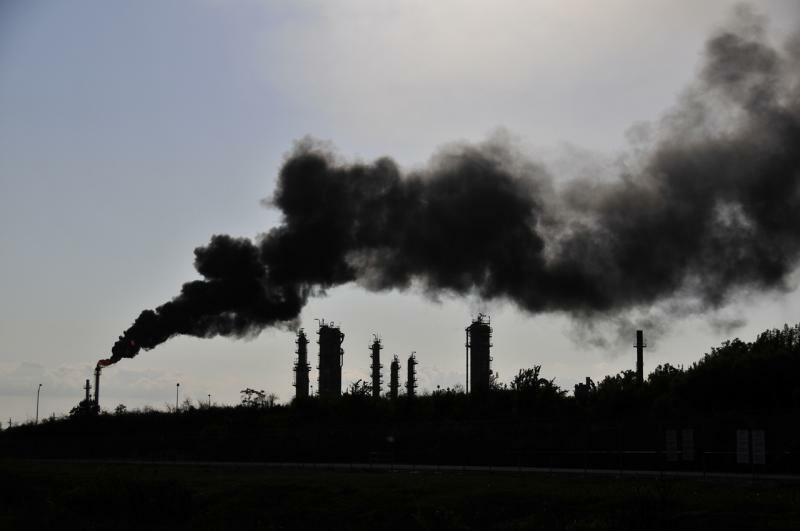 A study released Wednesday says minable coal will run out much sooner than expected. The report comes from an environmental organization and the author claims it’s science based and not politically driven. The report is published by Clean Energy Action, Colorado based environmental organization that works to push the transition from fossil fuels to other energy sources. What was the Esau scrip? Now we return to the second of a three-part story about the haunted history of the Whipple Company Store in Fayette County. The store was built at the turn of the 20th century as West Virginia coal miners began agitating to bring the union to the southern coal fields, and is now operated as a museum of coal camp life. 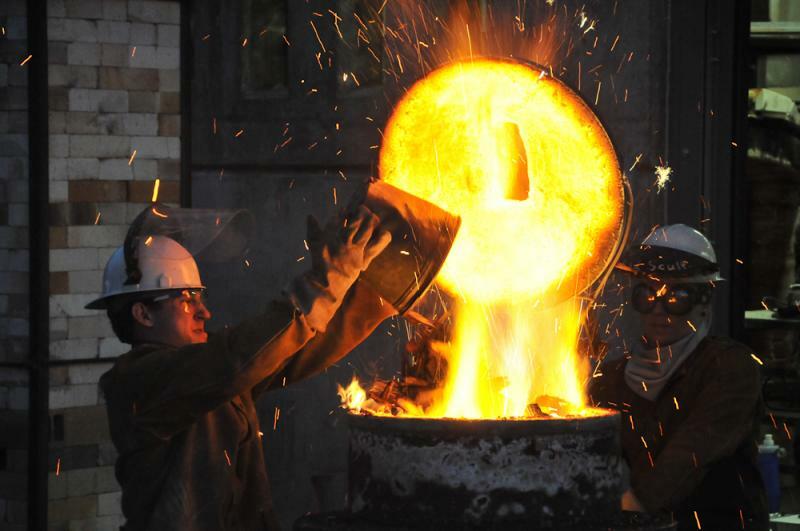 CONSOL Energy sells five longwall mines to Murray Energy, the families of Upper Big Branch Mine victims speak out against a Halloween attraction at King's Dominion, and the first in a series of Halloween stories on the Whipple Company Store. Kings Dominion does not plan to host a Halloween themed attraction called, Miner's Revenge next year. 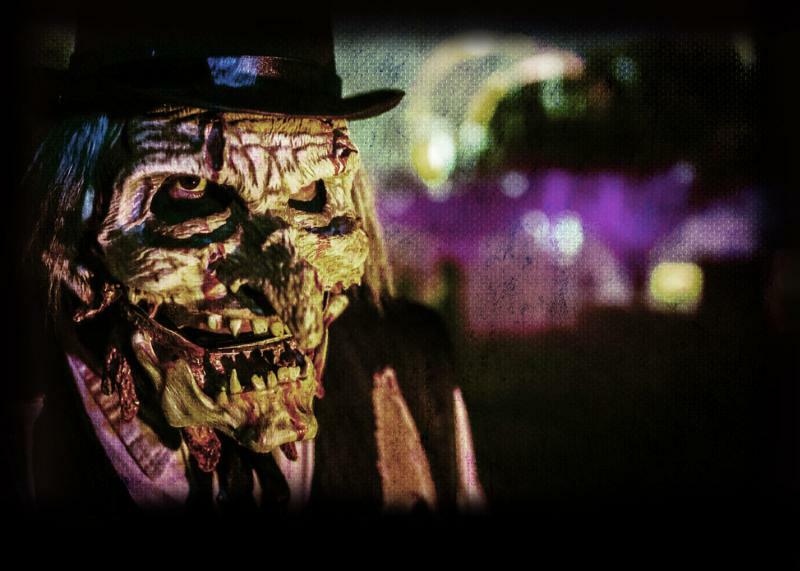 The Virginia-based amusement park does not plan to host a Halloween themed attraction called, Miner's Revenge next year. The park charged more than $32 for admission during the weekends in October. The haunted attraction's similarities to the Upper Big Branch disaster similarities infuriated the families of the victims. Some have said it’s eerily similar to their real life nightmare. 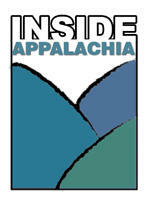 The West Virginia Film Office is always looking for the next great location for a film or television shoot. If you own a home, business, or property that you would like the film and television industry to consider featuring in a potential production, you can now post your information to the film office's online locations library. "In addition to tax incentives, one of the most effective tools utilized by the film office to recruit the film industry to the state is its online locations database," said Pam Haynes, director of the West Virginia Film Office.